Unleash your inner Ninja! Nitro Zone houses on of the largest indoor ninja obstacle course in the world! At Nitro Zone our guests safety is a priority. Our staff ninjas take on a lifeguard approach to safety. Ensuring the rules are followed is their highest priority. They also provide tips and additional challenges when something might be too easy! Learn more about the ninja obstacle courses and netted play structure below. Ninja: Guests participating in the adult ninja obstacle playground must be at least 56 inches tall, otherwise the guest may play in the Ninja Jr area. Fully enclosed shoes must be worn by all for play related activities. No open lid beverage or food allowed inside the Adult and Jr. Ninja courses as well as the Netted Structure. No open toe, open heel or rolled heeled shoes allowed on either playground course. With 12,000 square foot of ninja obstacles, our playground was created, re-imagined and brought to life exclusively for Nitro Zone by a former American Ninja Warrior. This 30+ ninja obstacle playground tests your strength, endurance and balance through a variety of challenges perfect for all ages and fitness levels! The playground is constantly changing and evolving making the experience different every time. Included in the ninja obstacles are a 14ft Warped Wall, Devil Ladder and the Gecko Walk. Kids want to be just like mom and dad, right? 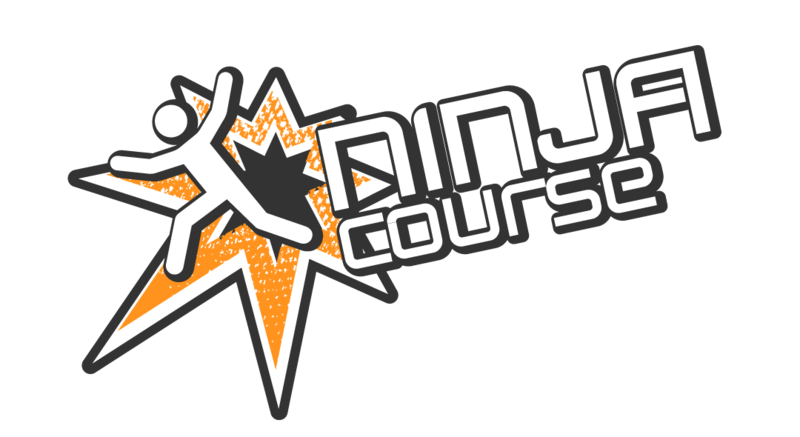 Start them off in our Ninja Jr. area and let them learn and have fun on 10 ninja obstacles. Watch out… they might fly past you one day. Nitro Zone’s 3 story netted structure holds the Guiness World Record for most netting used on an indoor playground. Designed exclusively for us, this structure can hold up to 200 adults and children and incorporates slides, swings and climbing walls. This attraction is sure to entertain your kids for hours.